I AM declaring 2019 is the "Year of the Woman". 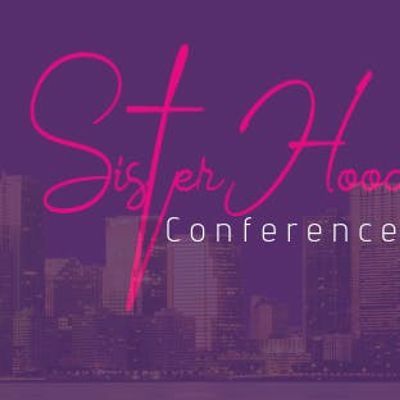 My Mission is to bring woman together to build a solid SisterHood that will advance you in your ministry, business, family and womanhood. This is also the Offical Release of The Queendom Code of Conduct Book, where we share the laws of Sisterhood. There will be workshops and a Powerful MasterClass with all of our speakers. I will also be Speaking and Coaching you on How to build a Powerful Personal Brand that will cause you to DOMINATE in 2019..
Our speakers are professional women who mean business that are ready to Impart, Teach and Empower to GREATER..